The ATK/EADS Liberty launch vehicle discussed in a previous post is explained in greater detail here. 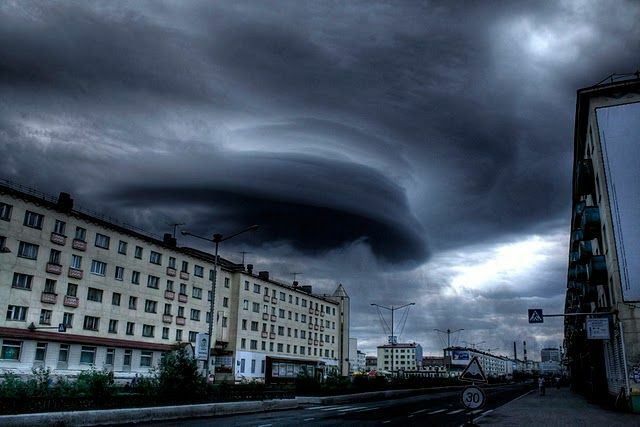 Is this a spaceship or a storm? You are currently browsing the The Old Gray Cat blog archives for the day Wednesday, February 9th, 2011.